The more speed, the better. There are lots of ways to super-charge your speed at no extra cost. Simply put, your Internet speed is how much capacity your connection provides. More capacity means less congestion and faster speeds. Think of it like a highway with more lanes. Based on your family’s usage needs, the Cox Speed Advisor can help you find your ideal speed. 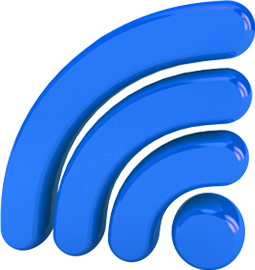 With in-home WiFi, stream movies, videos, music, and surf the web from anywhere in your home on any WiFi-enabled device. And save money on your smartphone data allowance by connecting smartphones to your in-home WiFi. Choose a WiFi modem or router with dual band capability. 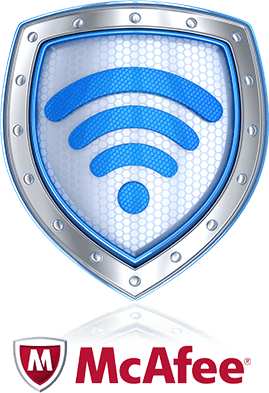 Install your WiFi router in a centralized, elevated location to maximize coverage to all devices. The latest equipment helps you get the most from your online experience. Cox requires a DOCIS 3.0 modem for Preferred and higher tier Internet services, and recommends it overall for its high-speed support. Test your in-home upload and download speeds.